Regardless of your age or physical health, it's important to have regular eye exams. 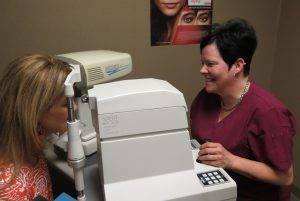 20/20 Family Vision SF administers the most comprehensive eye exam using the latest optometric technology at our Southfield, MI practice. During your complete eye exam, your optometrist will not only determine your prescription for eyeglasses or contact lenses, but will also check your eyes for common eye diseases, assess how your eyes work together as a team and evaluate your eyes as an indicator of your overall health. Schedule an appointment online with a 20/20 Family Vision SF eye doctor or call us directly at (248) 263-4900 for more information. Routine eye exams are very important to maintain proper vision and great overall eye health. 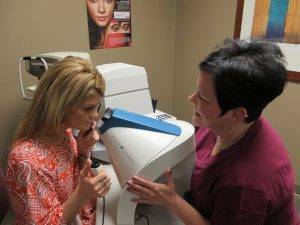 Learn more about What to Expect at Your Appointment in Southfield.